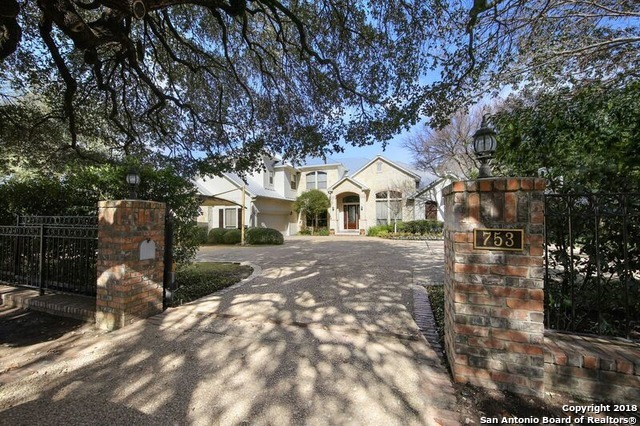 All Lincoln Heights homes currently listed for sale in San Antonio as of 04/22/2019 are shown below. You can change the search criteria at any time by pressing the 'Change Search' button below. "Gorgeous Lincoln Heights estate tucked away behind a privacy gate.Remodeled to perfection with designer lighting,stone,marble & hardwood floors,interior light paint palette.Master retreat features new vanities,seamless glass shower,freestanding tub,marble counters,designer fixtures/lighting.Upgraded kitchen with honed counters,stainless appliances,gas cooking opens to family room with carved limestone fireplace.Exterior features recent metal roof,outdoor kitchen,pool/spa/waterfall,retractable th"
"Modern renovation with original charm. 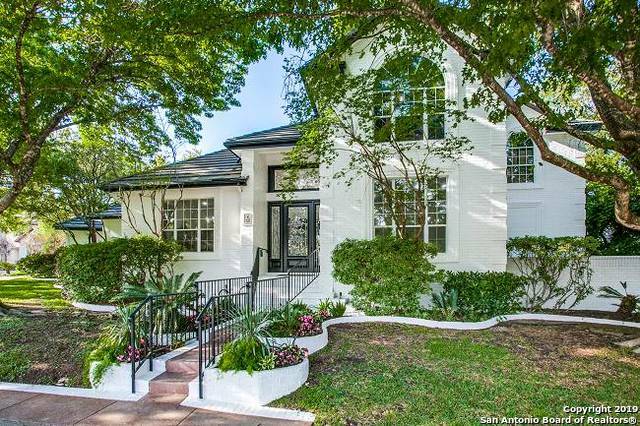 Freshly painted white brick outside with mature trees and lush landscaping. Bright, open and airy floor plan w high ceilings. 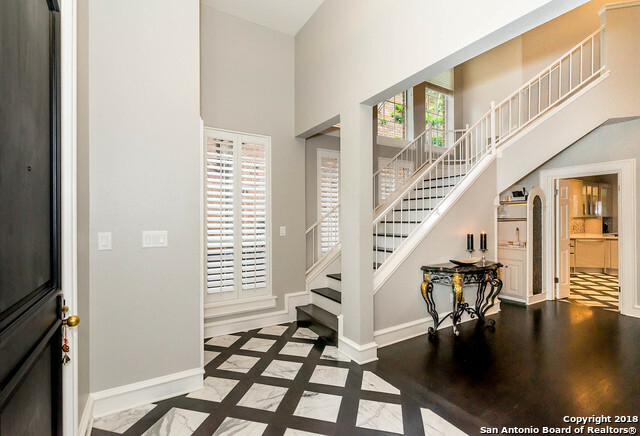 Marbled entry reveals spacious dining room and living room. Large family room with hardwood floors fireplace, also full bar w wine chiller, sink and quartz countertops. New kitchen with new stainless appliances and open breakfast bar, custom cabinets. Master suite down with designer en suite bath upstairs. Back yard retreat with cove"
"Walk into a unique home w/custom wood floors stained by hand & inlaid w/Italian marble. The fireplace is perfect for cold evenings & if you entertain, this dream kitchen equipped w/custom cabinets, gas range & wine cooler will delight any chef! Retire to the master suite & ensuite downstairs with His & her separate vanities; custom cabinets & lighting; His & Hers separate closets; Guest rooms up w/private baths plus a loft for extra sleeping quarters or nice study, reading room, or your imaginat"